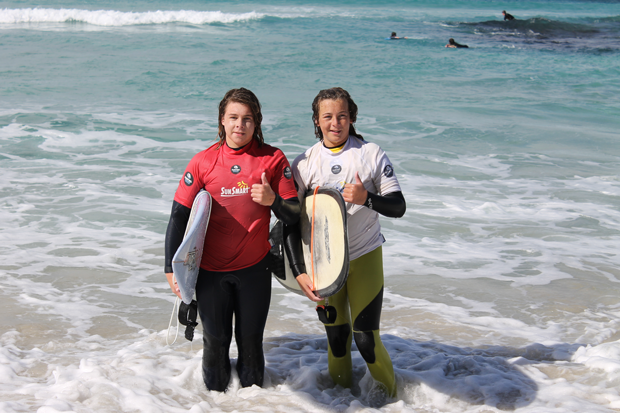 Students surfed at Nanarup Beach and were treated to breaching whales and dolphins. Congratulations to Joe and Lewis Fitzpatrick who won the Senior Boys Surfing Title and Lewis and Harper Andrews who won the Junior Surfing Title of the Great Southern region. Thank you to teachers Craig Snow, Bruce Fitzpatrick and Danny Smyth for making this trip happen. Esperance Senior High School: A strong community, creating opportunities for personal excellence!